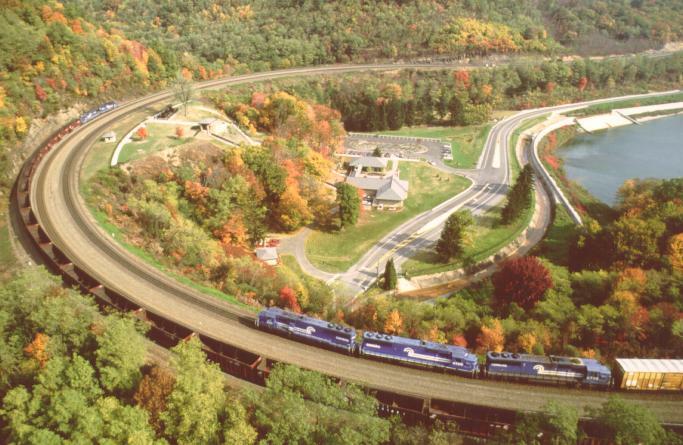 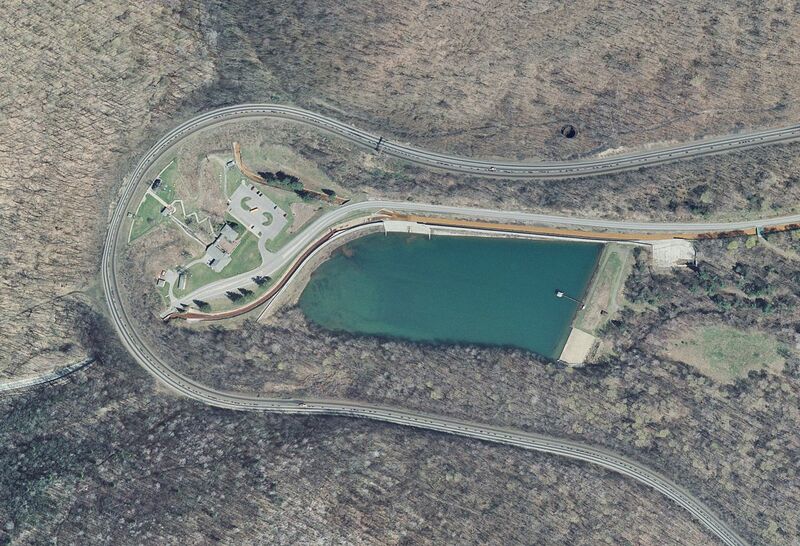 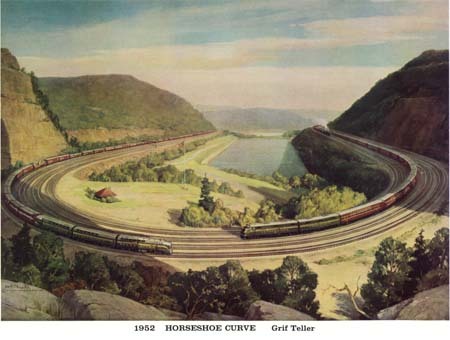 My father used to bring me to the Horseshoe curve once a year. 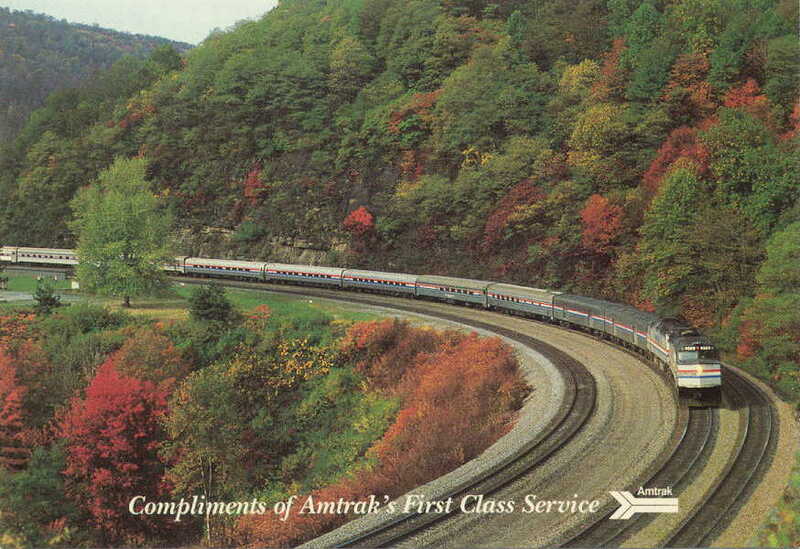 He's still a great railroad enthusiast. 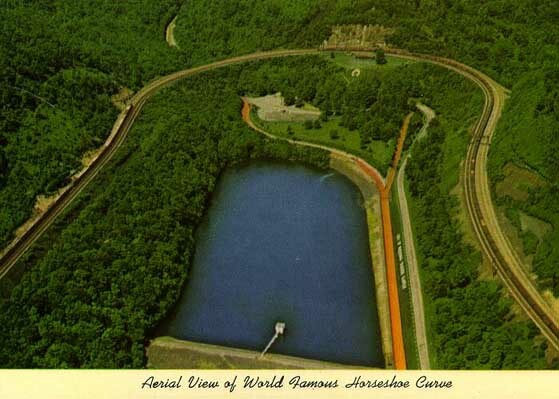 I'm just glad we don't have Crabbeville (Crabbetown?) in our basement.